MyTime allows Prepaid customers to Surf and Download as much as they want as per the allocated time/minutes while it is still valid. Surf and download as per the allocated time. 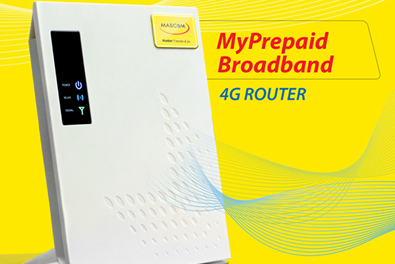 Mascom MyTime is available to prepaid customers only. New subscriptions can only be effected once time purchased has been exhausted or expired. The time purchased starts counting at the time of a new data session after bundle purchase. There after the time will count until expires based on the data sessions connected. When MyTime data pack expires, subscribers will receive an SMS notification advising them of their subscription status. To reduce high data usage, subscribers are need to turn off other applications which are active on their devices and also turn off data Auto-sync. There are other device background sessions that may not be turned off and these are operating systems specific session. Data bundles should be used for the period in which the bundle is intended for. Unused minutes will be forfeited. Subscribers are able to check their data bundle balance, dial *123#, choose MyTime Balance or via MyMascomDIY. 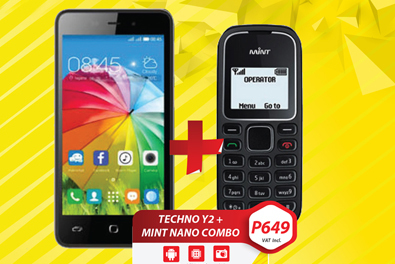 If a customer number is deactivated from the network, any existing bundles will be forfeited. Should the subscriber migrate to a contract package while a balance exists in their prepaid data account, the remainder of the data package will be forfeited. 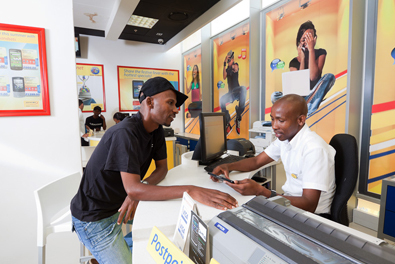 Bundles and tariffs only apply to standard APNs (wap.mascom and internet.mascom). Bundles and tariffs do not apply to data roaming. The bundles may not be used for commercial purposes. Any use of this offer outside of what is considered reasonable for private, non- commercial use, and in instances through mechanisms and means not intended for personal use or the anticipated purpose of the offer, will be considered as abuse.